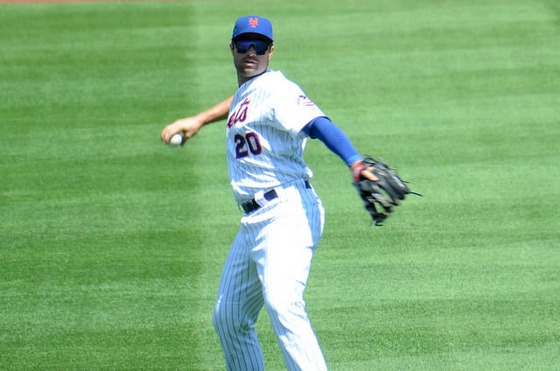 Source: Second baseman Neil Walker has agreed to a deal with the New York Yankees. Still pending a physical. Full deal for Neil Walker: $4M base salary, plus $125K for 425, 450, 475 and 500 plate appearances.